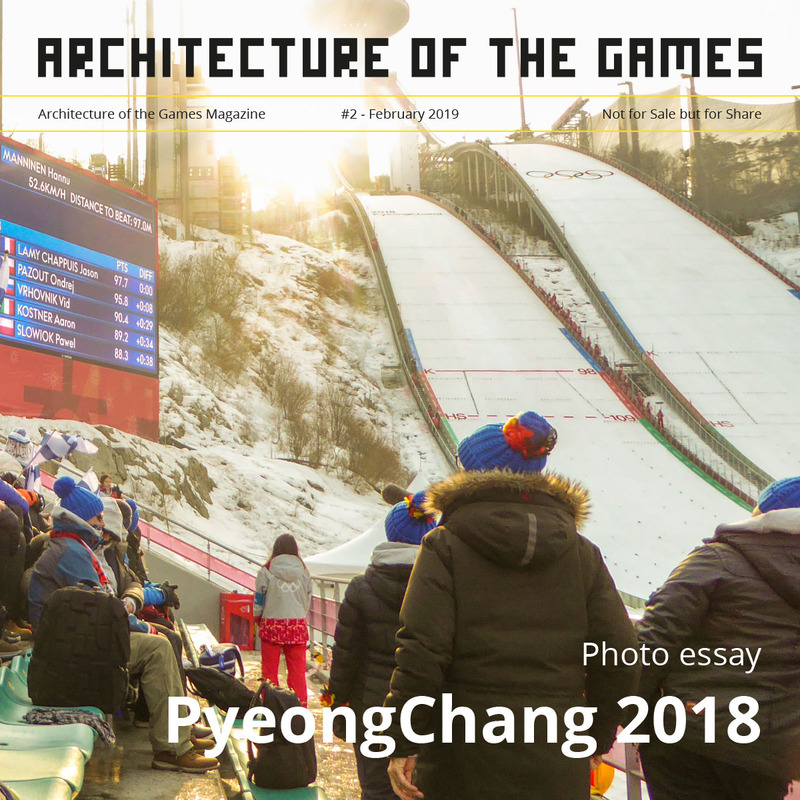 PyeongChang, December 26 – The full pre-Games Sustainability report for the PyeongChang 2018 Olympic and Paralympic Winter Games was launched today by the PyeongChang Organizing Committee for the 2018 Olympic and Paralympic Winter Games (POCOG), with only 45 days to go until the Games begin. A preliminary report was released on the PyeongChang 2018 website back in March which outlined the actions taken from July 01, 2015 to June, 30 2016. This full report builds on that and talks more about the execution and Games operations including the post-Games legacy. The main bid commitments on sustainability centered around responding to climate change; establishing low-carbon green growth plans and cities; and to raise environmental awareness. The implementation of these goals has included designing and constructing sustainable venues; building green transport infrastructure; practising green procurement; and using renewable energy. 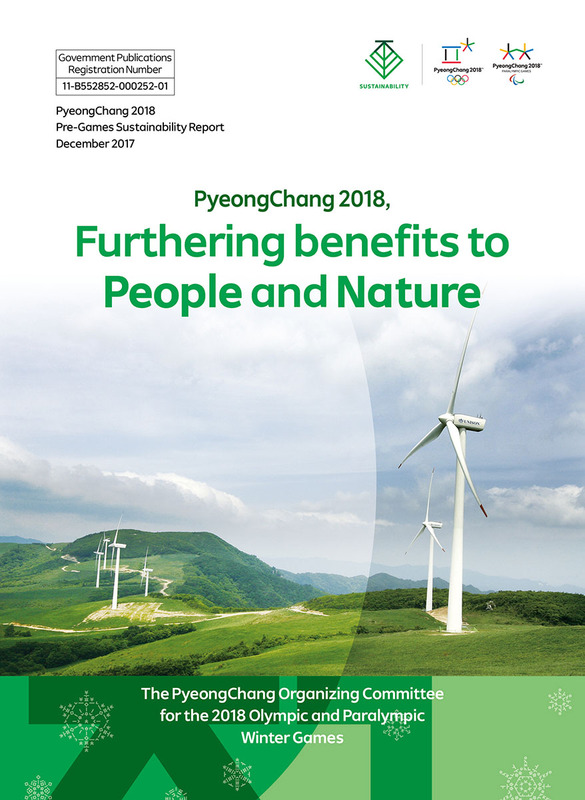 RHYU Teachul, POCOG Director General of Environment said, “With only a few weeks to go until PyeongChang 2018 we are delighted to share our first full sustainability report with the world. 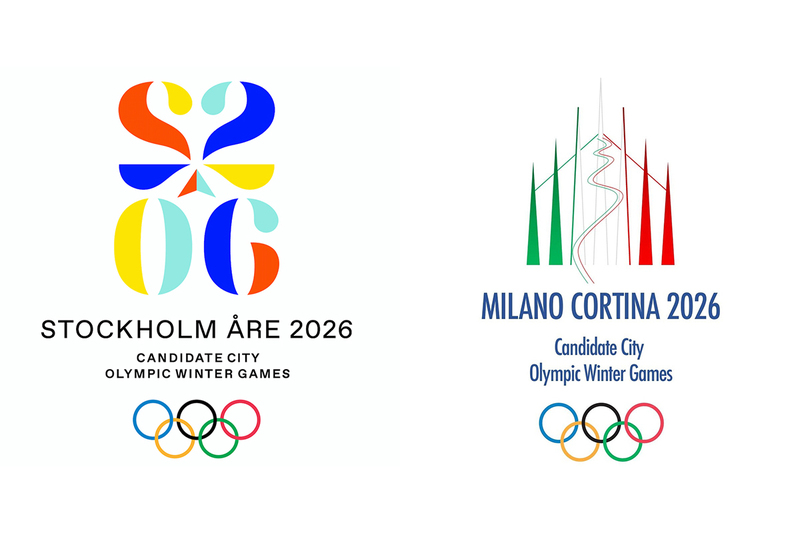 To ensure the delivery of all actionable items, a sustainable management system has been established that plans and monitors all of the initiatives across environmental, economic and societal elements of the Games. The next report that will be issued by the Sustainability Team will come at the end of 2018 and will include all the achievements and updates on the legacy plans.